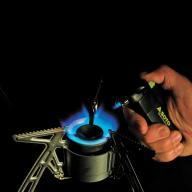 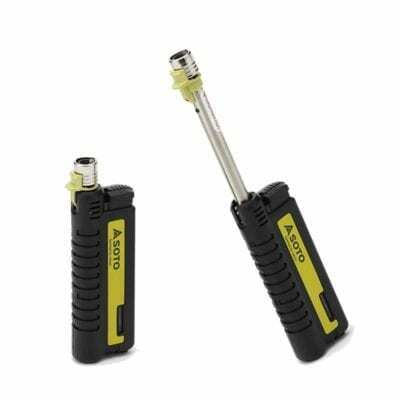 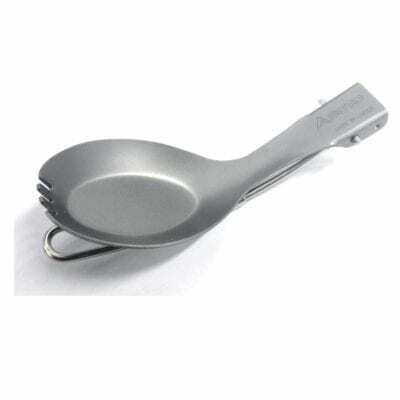 Attach to a butane canister for refilling Pocket Torch XT or lantern. Guard installed on the tip for protection. 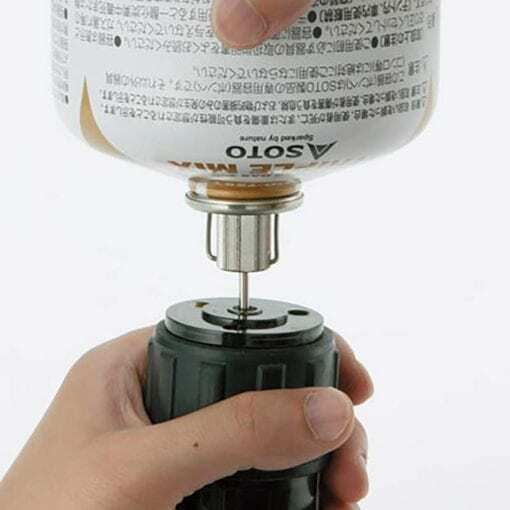 Install this Fill Adapter to Butane canister for refilling. 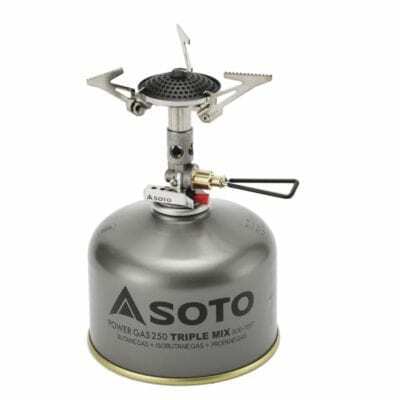 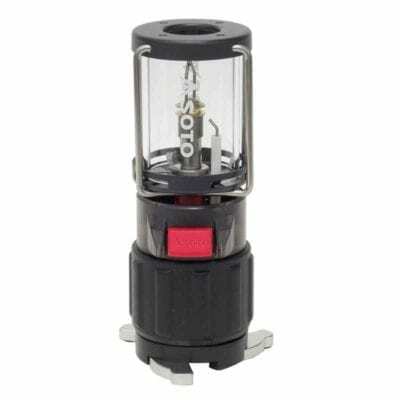 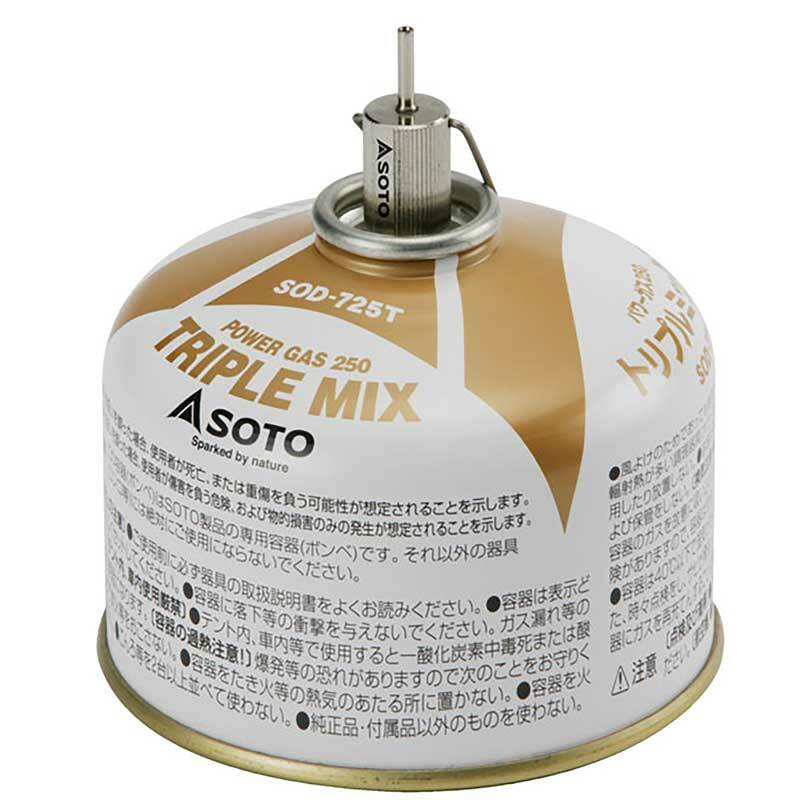 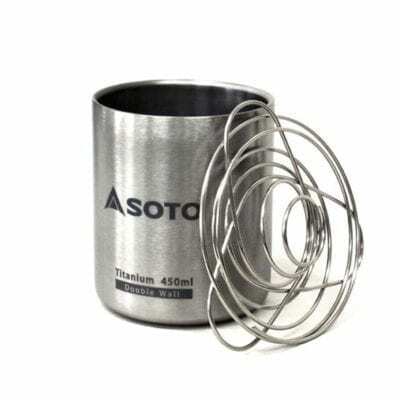 Good for gas lighter or lantern. 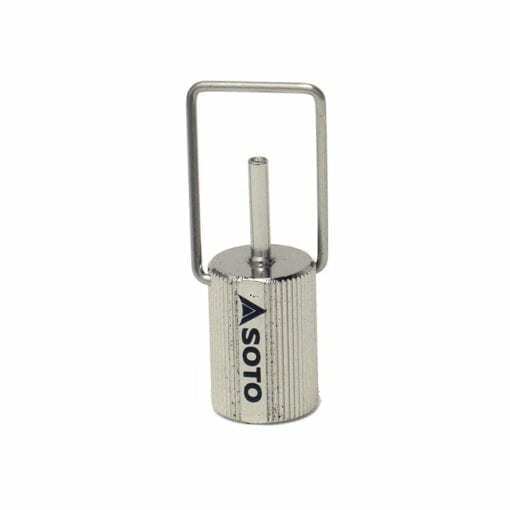 A guard is installed to protect the tip. 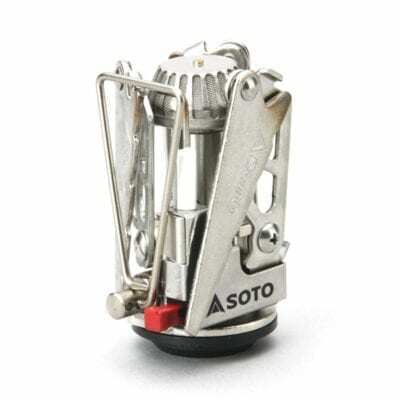 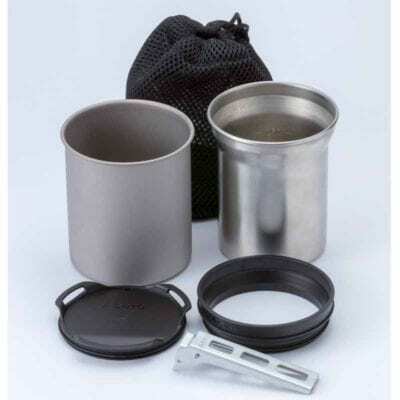 May be used with the Pocket Torch, Extended and/or SOTO’s Compact, Refillable Lantern.